Click here to return to the Child Care Center page. Are the First Child's immunizations up to date? Are the Second Child's immunizations up to date? Are the Third Child's immunizations up to date? Any other questions for the Skier Babysitting Service Staff? 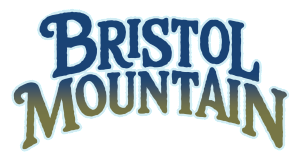 I would like to receive email communications from Bristol Mountain. I have read and agree to the terms in the cancellation policy. Submitting this form is not a guarantee of a reservation. A Child Care Staff Member will be in touch shortly to review details and confirm your reservation. Stay up to date with what's happening at the mountain!